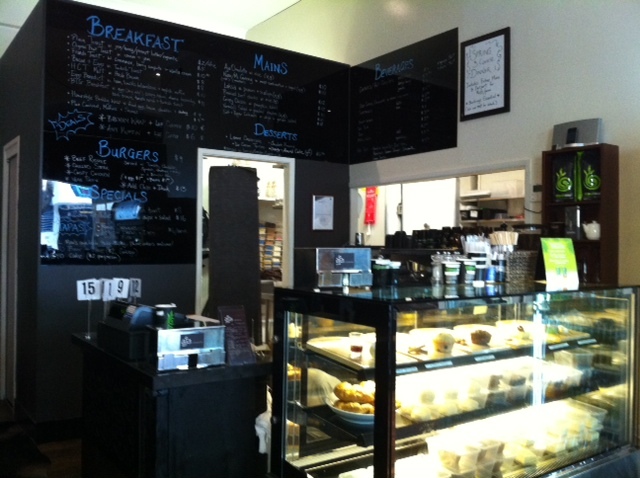 Looking for a new place to eat in Brisbane City? Opened 8 weeks ago, aja coffeehouse offers a fresh and well-priced menu of Asian-fusion dishes, Aussie burgers and continental breakfasts or simply a place for coffee and a dessert. Service is quick and professional and the premises are spotless. 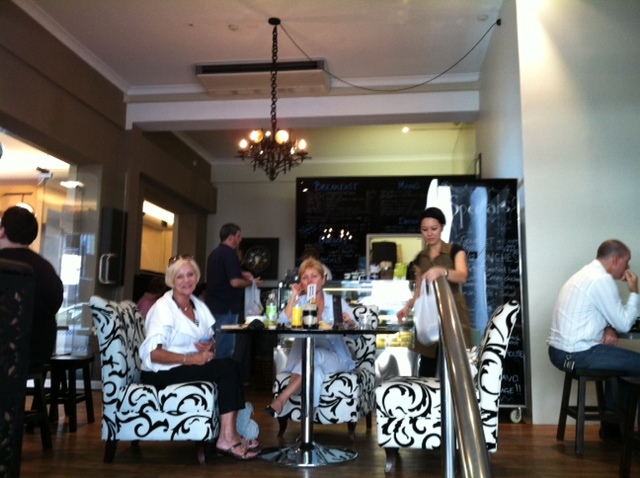 You could go there for a work-lunch (as I have done, several times), girls’ catch-up, brekky or casual date and feel welcome. Stylish, spotless and relaxed. What's not to love? I’ve taken some of my fussiest friends there, and aja hasn’t missed a beat. 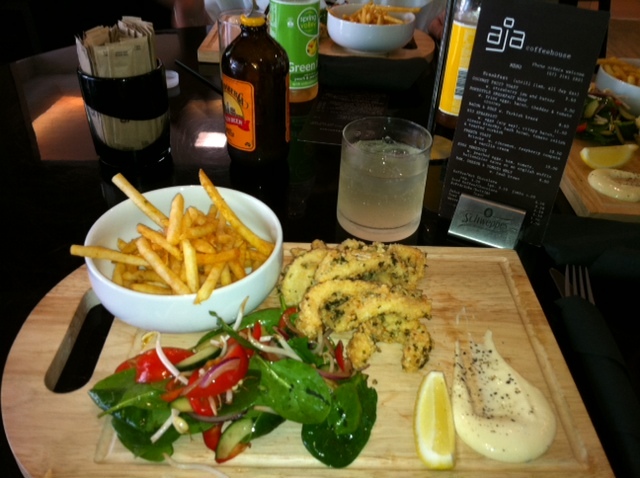 The salt ‘n pepper calamari is unbelievably good and the presentation, lovely. Take my advice: Say YES to the fries (crispy, salty, sweet and spicy!). Your low-carb day can wait. aja is located at the Charlotte St entrance to Elizabeth Arcade and is open Monday to Thursday 7am-6pm, Friday 7am-9pm and Saturday 9am-9pm (closed Sunday). Catering is available with 48 hours notice ph. (07) 3161 2691. Opening a business in this economy is gutsy. Aja is a young, family outfit and they’re really very good. Give them some love, Brisbane.